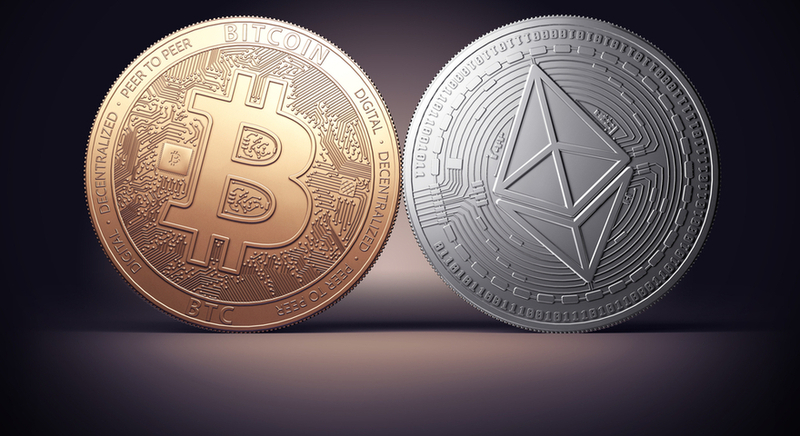 BTC/USD vs. ETH/USD: Which is Better to Trade? Bitcoin Cash, or the BCH/USD CFD, was formed when Bitcoin went through a hard fork on August 1, 2017. 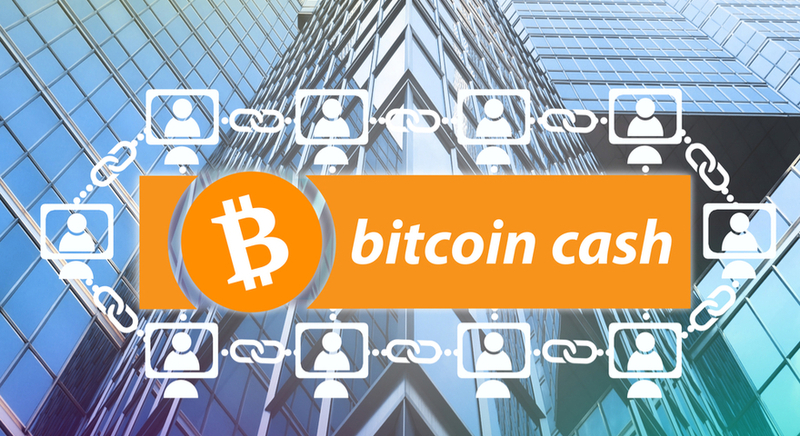 We've explained what Bitcoin Cash is in one of our previous articles, but here's a quick reminder. 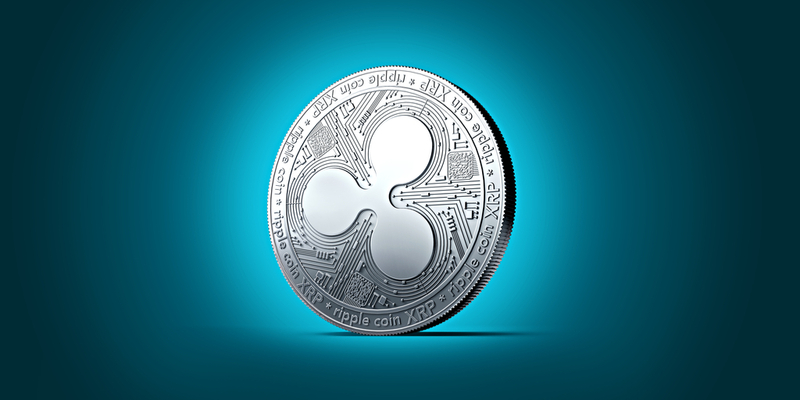 Most traders enjoy trading the Forex and CFD markets, including ourselves, but cryptocurrencies are offering a wider mix of tradeable instruments. Most traders have heard of Bitcoin, which is seen as the "Gold" of cryptocurrencies. However, not everyone is aware that other cryptos exist as well. 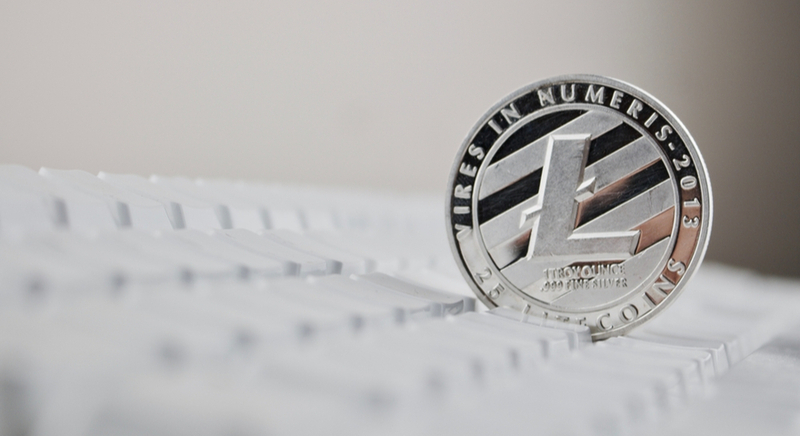 For instance, in the crypto world, the equivalent to "Silver" is called "Litecoin". Cryptocurrencies are on the rise. 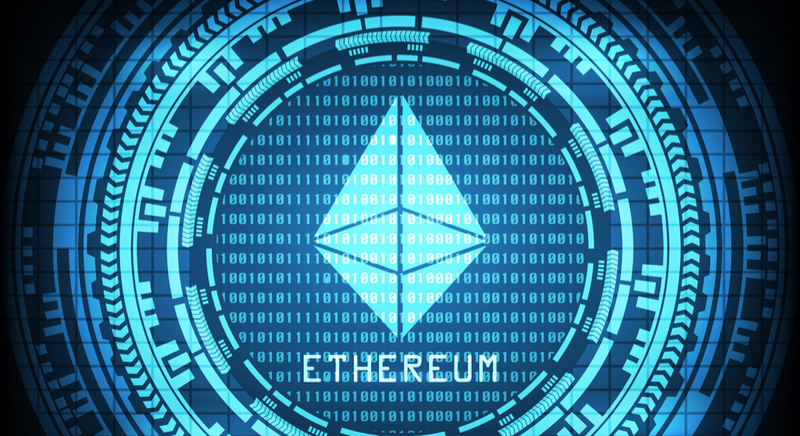 Ether (ETH) is one of the most popular cryptos. With an immense boost from such companies as Toyota, BP, Microsoft, Intel, and others, it has enjoyed a successful crowdsale with huge gains.